John H. Stephens is a native of North Carolina. He graduated from Mt. Olive High School in Whiteville NC. Following graduation John attended the University of North Carolina A & T and majored in Electrical Engineering. 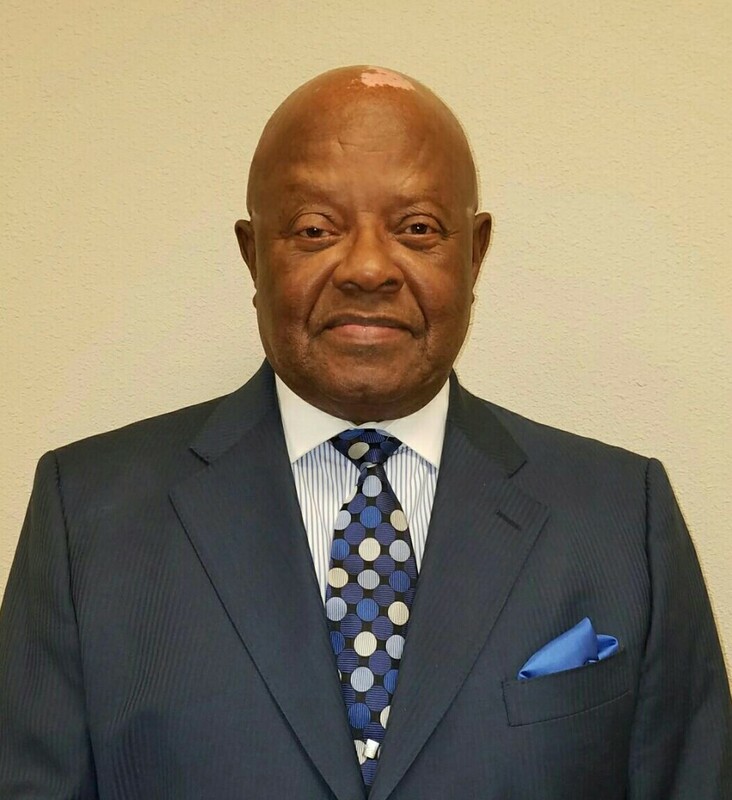 He spent 20 years in the United States Air Force and retired in Alaska 1981 after which he attended the International Fabricare Institute, in resident, for Laundry and Dry Cleaning. John held the position as Laundry Director for Wilsyke Alaska for all military laundry throughout Alaska. Later becaming Regional Manager for all service contracts covering five states to include Colorado, Wyoming, New Mexico, Idaho and Washington for a period of eight years. In 1991 He took the position of Project Manager of Laundry and Dry Cleaning operations at the Military Academy at West Point, NY. Between 1993 and 2001 John assumed the position of Linen Director for a number of prestegious hotels both in New York NY and in Las Vegas NV including the Four Seasons in New York and the Paris Hotel in Las Vegas. 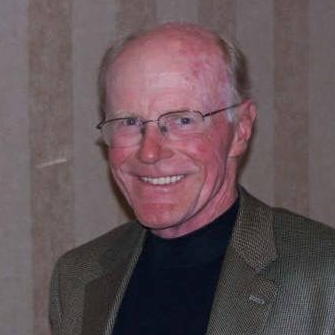 In 2001 John assumed the position of President of Great Plains Enterprises, Inc.
Mr. Schultz has been on the GPE Board of Directors since 1999, becoming Chairman in 2007. He oversees the operational aspects of the company, coordinates policy and direction and vigorously pursues new business lines and revenue streams. Schultz graduated from Southwest Missouri State University in 1972, received a Masters in Management from Webster University in 1976 and an MBA from Syracuse University in 1981. He retired from federal service in 1997 after 30 years with the Army working in a variety of capacities ranging from Budget Officer at Ft. Leonard Wood MO, Program Analyst for the A-76 Program at HQ TRADOC, Fort Monroe, VA; Planning Officer at TSARCOM, St. Louis MO, Chief of the Total Quality Management Office AVSCOM and finally as the Strategic Planning Officer for AVSCOM. Following retirement Mr. Schultz worked as a laundry consultant and served as an arbitrator on contract claims at Ft. Leonard Wood. Jacqueline Rivera is a native of Panama, Republic of Panama. Mrs. Rivera is the Director of Human Resources and Productivity for Great Plains Enterprises, Inc. She oversees the overall compliance with The Ability One Program and the Operational aspects of the Company. Mrs. Rivera was employed with the company July 2012. She has extensive knowledge of quality control in her previous employment. 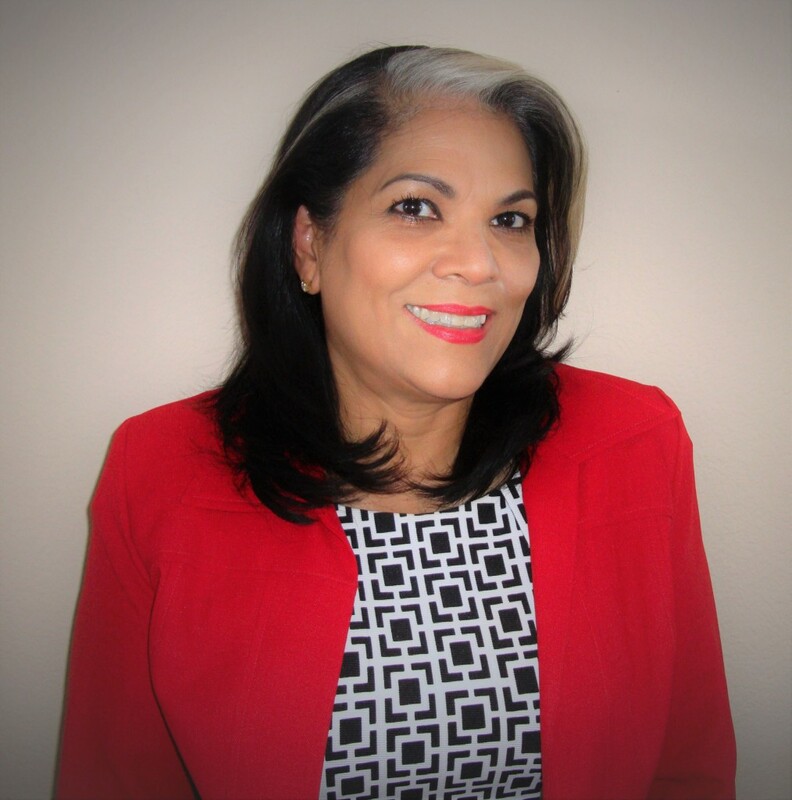 Prior to joining Great Plains Enterprises, Inc., Mrs. Rivera spent twenty-five years in management and quality control in the Laundry and Dry Cleaning Industry. She was the Project Manager at Walter Reed Medical Center prior assuming the position of Assistant Director of Laundry, Valet and Costumes in the opening of the Paris Hotel Casino in Las Vegas, Nevada. Mrs. Rivera is married and the mother of two children.